Shadi Martini (top) was born and raised in Aleppo, Syria. He was forced to leave his home city in 2012, but he never forgot his favorite sandwich shop there. "It's a magnificent sandwich," he says of that sandwich, which is made with sheep brain. But it's not just about the food. "It’s being [in Aleppo], eating it there, and talking to the people that makes it more delicious." As we learned in yesterday's episode, that shop in Aleppo that Shadi loves so much is called Serjieh. And it's famous for its delicious sandwiches in a city where there is no shortage of amazing food. "We established some secret facilities…gave them medical supplies," he recalls. "No one knew about it until 2012, when we were discovered." But after Shadi fled Aleppo, he wasn't able to contact anyone there. So he doesn't know if Serjieh survived the war. 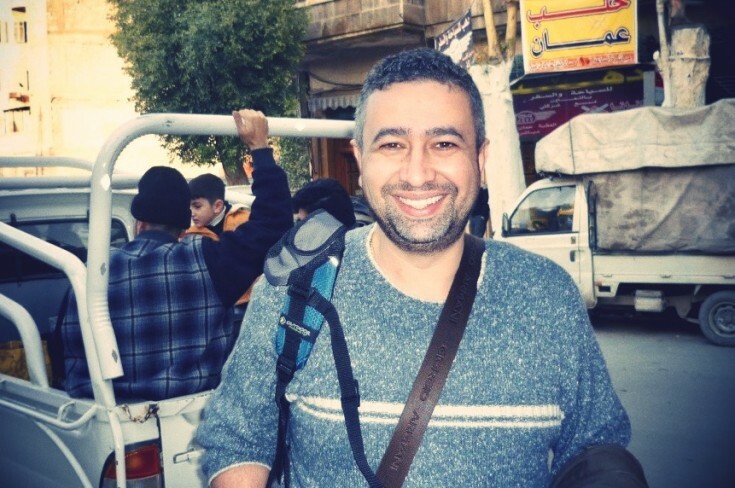 Today on The Sporkful we'll find out what happened to that beloved restaurant and its owners during the five years of intense fighting in Aleppo. "I lost everything," he says. "I lost the ability to go back to my home." Listen in to the full episode to hear the conclusion of our two-part quest to find out whether this beloved restaurant in Aleppo survived the Syrian Civil War. 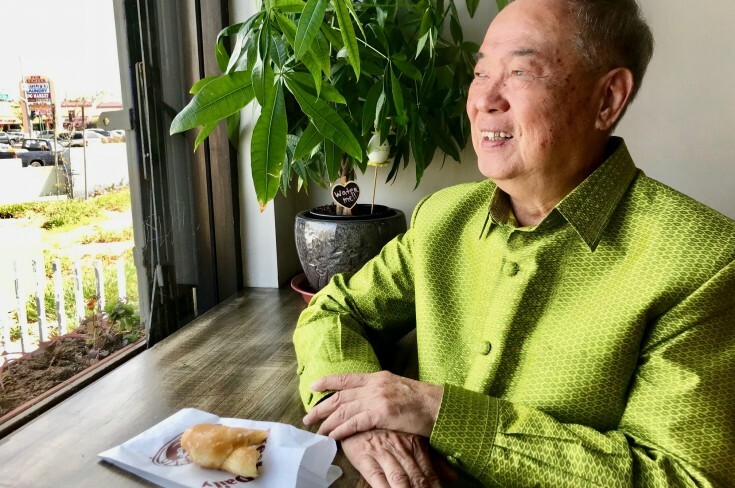 After months of searching, we finally meet "the Donut King" and learn what happened to him. He's returned to the Cambodian community seeking redemption. But will he find it? 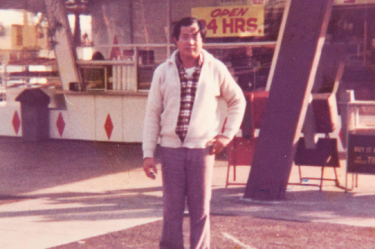 After escaping Cambodia's "Killing Fields," Ted Ngoy built a donut empire in California. Then he lost it all, and disappeared. This week we're searching for the Donut King -- and his legacy. 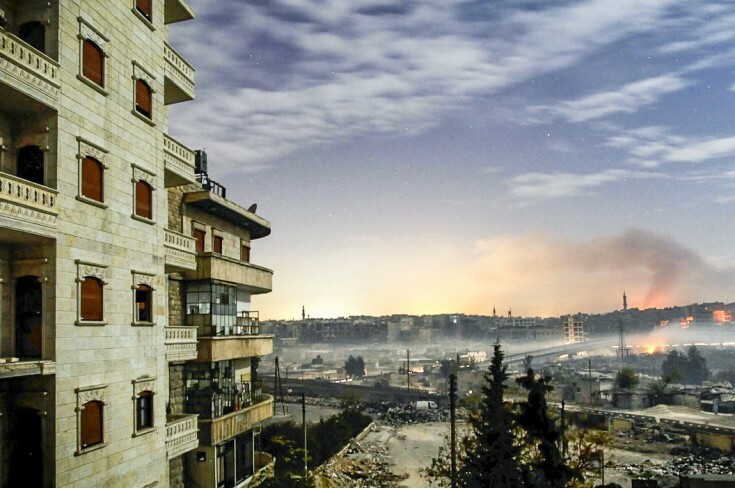 Before Aleppo became famous for fighting, it was famous for food. 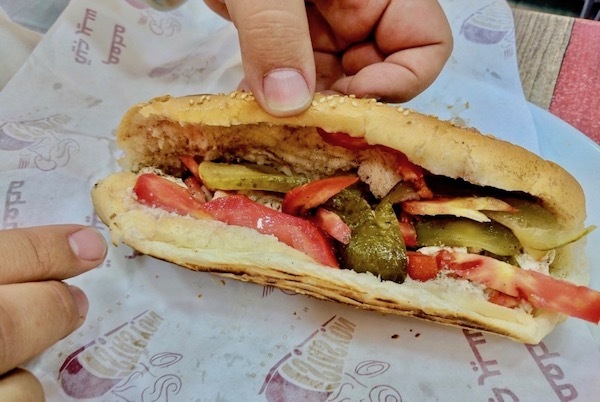 This week we go on a quest to find out whether a beloved sandwich shop has survived the Syrian Civil War.